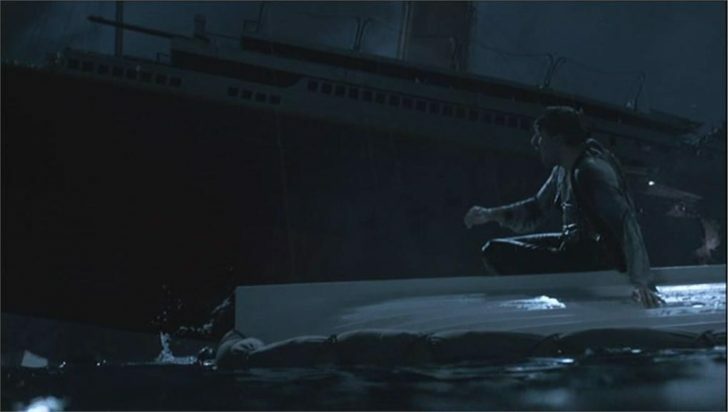 ITV’s epic four-part drama Titanic begins tonight on ITV1 from 9pm. Titanic is created by BAFTA-winning producer Nigel Stafford-Clark and written by Oscar and Emmy winner Julian Fellowes to mark the hundredth anniversary of the world’s most famous maritime disaster in April 1912. It sets out to tell the story not just of a single ship, but of an entire society. Hugh, Earl of Manton, sets out on the maiden voyage of the Titanic with his wife Louisa and rebellious suffragette daughter Georgiana. Also on board, in second class, are Irish lawyer John Batley, who works for Hugh, and his wife Muriel. The Mantons’ servants Barnes and Watson have a brush with their American counterparts, while Georgiana is attracted to young American Harry Widener. Life on board is comfortable for the wealthy British and American passengers, but everything changes when the ship hits an iceberg and realisation dawns that the unsinkable Titanic is going down.